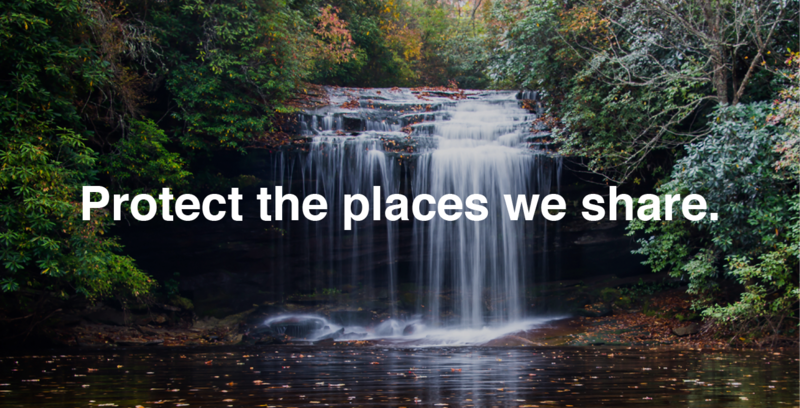 lobbying in Raleigh, keeping an eye on new legislation, and working with legislators to protect our mountains. 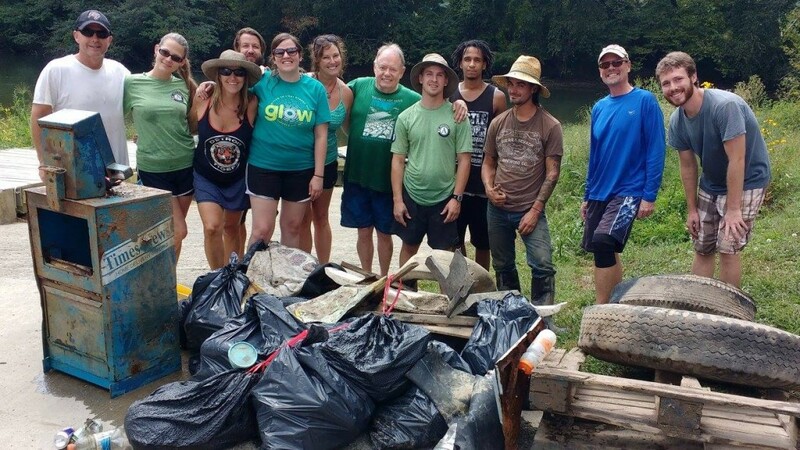 Volunteers with trash pulled from the French Broad River. Workplace giving: A small gift each month can make a large impact. Ask your employer if they participate in (or would like to participate in) EarthShare or NC State Employees Combined Campaign (#1125).